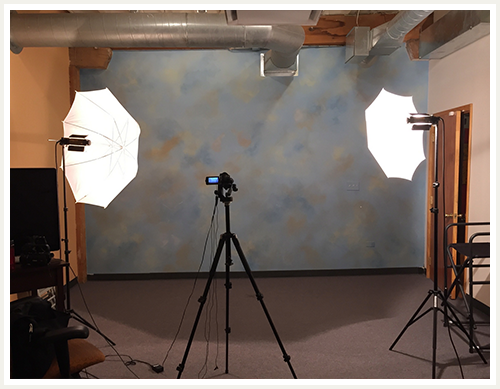 Actors: Are you looking for more audition opportunities in Chicago? Trying to land an agent? Industry Folks: Need a casting resource for your next project? Interested in seeing some fresh faces? 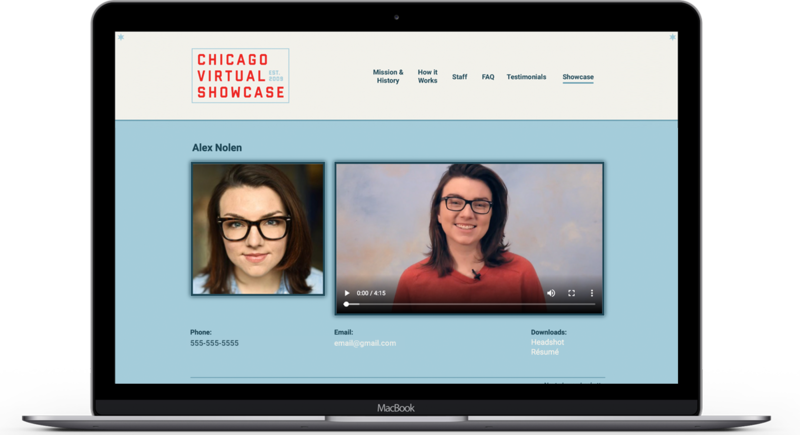 The Chicago Virtual Showcase can help! The Virtual Showcase is a great resource. It’s an invaluable way to find new, under-the-radar talent. It’s like a monthly present in my inbox.